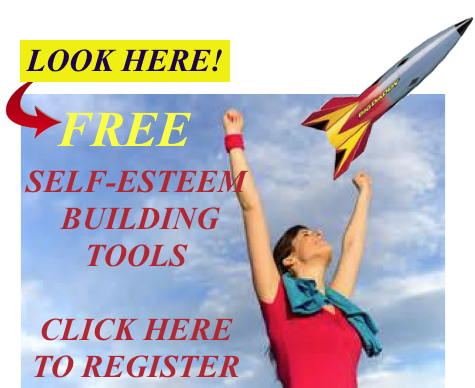 HEALTH AND WEIGHT LOSS MADE EASY! 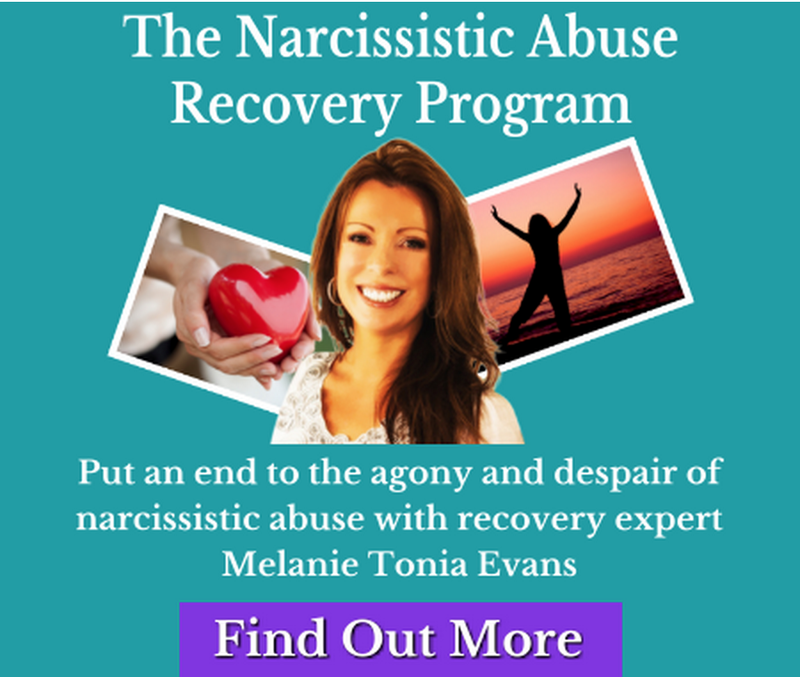 Taking your life back is a mental AND physical process. 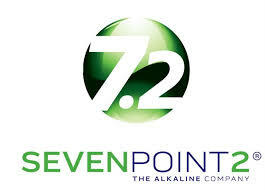 SevenPoint2® is leading the Alkaline Movement with a commitment to superior products and helping people around the world experience optimal health and financial freedom. Click here for more information / to buy these amazing products. Lose weight quickly and keep it off long term, improve your quality of sleep, naturally increase your energy, reduce joint and muscle discomfort, recover more quickly from your workouts, support your immune system and revitalize your health today! It’s time to discover optimal health and a better quality of life through SevenPoint2®. 100% natural and vegan. Organic with no gluten, sugar or allergens, and non-GMO. 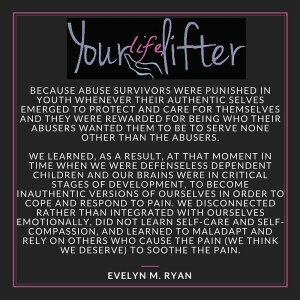 Reduces inflammation that causes most pain. Facilitates digestion and weight loss. Burn fat and still eat your favorite foods. Time saving. Good nutrition without the hustle and bustle of figuring it all out. State of the art way to good nutrition and health. Millions of people all over the world are benefitting. Click here for more information / to buy these amazing products. See the product line below. 7.2 Recovery with HydroFX® is a unique blend of redox-active, hydrogen-generating alkaline minerals. This breakthrough proprietary formula has been clinically tested to release molecular hydrogen, produce a negative oxidation reduction potential, create an anti-acid, alkalizing effect and to increase cellular hydration. The most notable benefit is its ability to release such a significant amount of molecular hydrogen (H2). ALSO available in powder form – perfect to add to coffee, tea and water! 7.2 Curb CURB your cravings and CONTROL your appetite with SevenPoint2’s newest product! 7.2 Curb contains the best, healthiest, time-tested ingredients to assist in healthy appetite control, fat burning, weight loss, sugar cravings, metabolism, and so much more. This proprietary formula is made of natural and organic ingredients, and like all of the SevenPoint2 products is gluten free, dairy free, non-GMO, and Alkaline.This proprietary formula is made of natural and organic ingredients, and like all of the SevenPoint2 products is gluten free, dairy free, non-GMO, and alkaline. The great tasting vegan shake is the foundation of your alkaline lifestyle. The SevenPoint2® Shake’s proprietary formula is an excellent high-quality/low-carbohydrate protein source. This easily digestible formula is high in fiber and provides an extensive array of naturally occurring amino acids, which are the building blocks of protein. This low-glycemic/high-performance vegetarian superfood assists your body in burning fat and becoming alkaline, all at the same time. 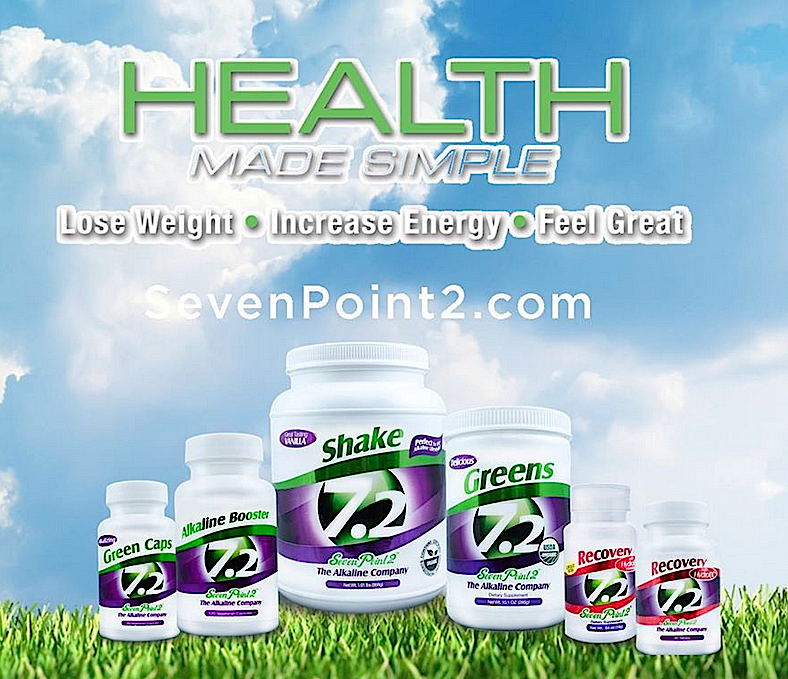 The SevenPoint2® Shake is organic, vegan, kosher, sugar free, non-GMO, gluten free, soy free, dairy free and nut free. SevenPoint2® Organic Greens are a delicious and revitalizing essential supplement designed to gently detoxify the body and help you achieve an alkaline lifestyle. Our greens are loaded with healthy green superfoods, cereal grasses, and alkalizing vegetables in a great-tasting powder. Unlike other green products commonly associated with an unfavorable taste, our greens taste so good that even the most finicky palates will enjoy them. They really do taste that good. The SevenPoint2® Green Caps are a revitalizing essential supplement designed to feed your body the nutrients it needs and to help you achieve an alkaline lifestyle. Green caps are loaded with plenty of healthy green superfoods, cereal grasses, and alkalizing vegetables. They contain only organic ingredients and are one hundred percent whole-food, non-GMO, vegan nutrition. Convenient, easy-to-swallow capsule, naturally energizing, certified kosher, gluten free, dairy free, soy free, nut free, nightshade free, sugar free, and free of all artificial ingredients. We have affectionately nicknamed our Alkaline Booster, “The Hall Pass.” After having an acidic meal and/or beverage(s), or before bed, this product works instantly to bring you from acidic pH levels to alkaline. The SevenPoint2® Alkaline Booster allows you to live the lifestyle you are accustomed to, while staying on track with your goal of being pH balanced. *These statements have not been evaluated by the Food and Drug Administration. These products are not intended to diagnose, treat, cure, or prevent any disease. 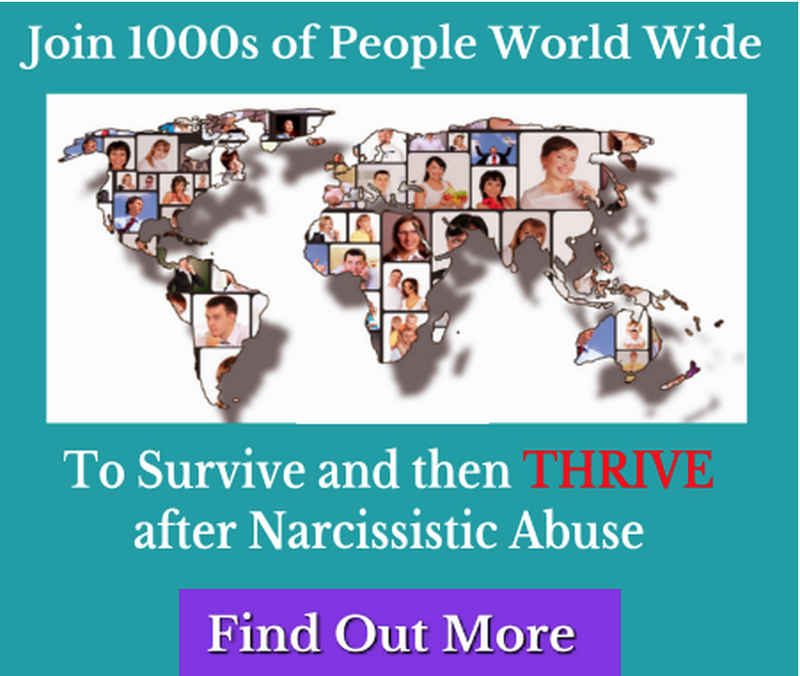 Owner of this website is an Independent Global Associate with SevenPoint2.